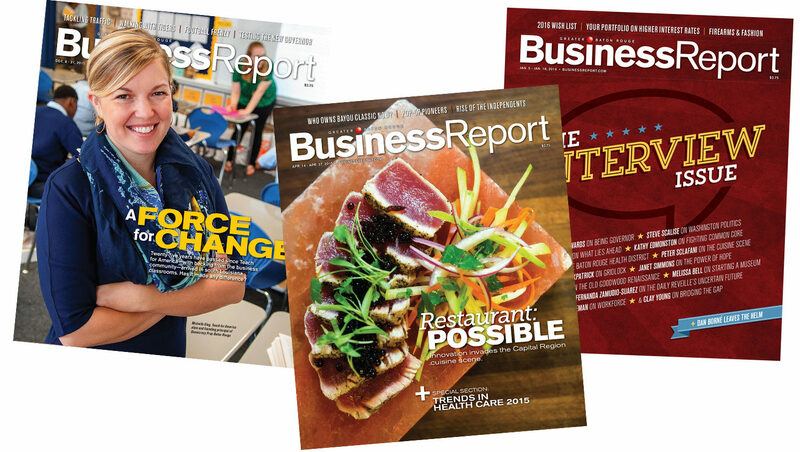 Baton Rouge Business Report was founded in 1982 to deliver accurate, honest and in-depth coverage of Capital Region entrepreneurs, politics, big business, real estate and government. We publish a biweekly magazine, plus several special issues, including Real Estate Report, Trends in Health Care, Market Factbook, Best Places to Work and the Book of Lists. Much of our content comes from staff writers and freelancers with whom we’ve had long-standing relationships. But Business Report is always looking for writers who will produce solidly reported, groundbreaking local news stories; original, thought-provoking profiles; and analysis of important current issues. We’re also looking for photojournalists with a creative eye and a reputation for professionalism. Business Report reserves the right to edit all written and visual content. Payment for stories and photographs varies. 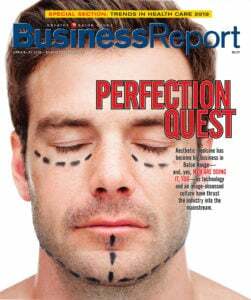 If you have a story to pitch, or are interested in being considered for future writing or photography assignments, please email a cover letter, resume and professional work samples to Steve Sanoski, executive editor of Business Report, at editors@businessreport.com.